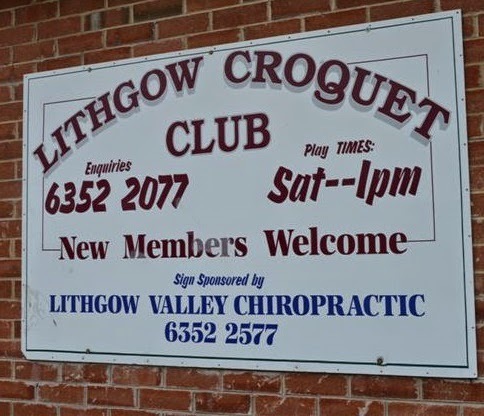 Lithgow Croquet Club is a friendly group of people who enjoy a game of croquet together twice a week. We have great facilities and welcome visitors, new members and casual players - with all skill levels! 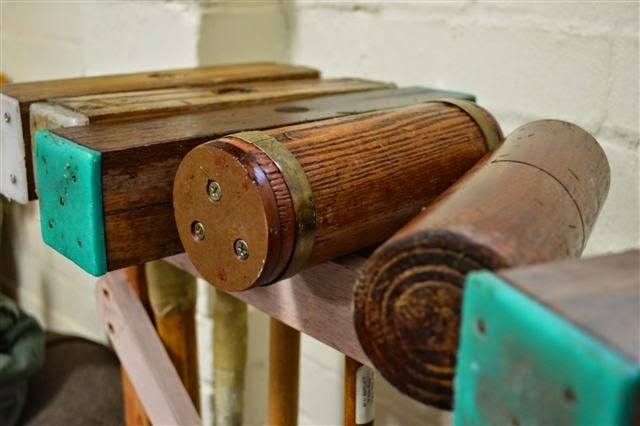 You can bring your own mallet or use the club mallets free of charge - and if you are a beginner we will give you a few pointers and get you playing quickly. Croquet is a fun sport ideally suited for the whole families to play. It is easy to learn and is enjoyed by people of different ages, fitness, health and abilities. You can enjoy playing casually - as a visitor - or become a member and enjoy the social and sporting benefits of the club. If you are visiting Lithgow, drop in for a game! No experience necessary, and we supply the equipment. Lithgow Croquet Club play twice a week, and there is no need to book a spot. Simply join us on Saturday at 1 pm or Wednesday at 9:30 am summertime (during daylight savings) or 10:30 am wintertime, weather permitting! Feel free to contact us for more information - we look forward to seeing you at the club. For updates on when we play and what is happening with the weather, see www.facebook.com/lithgowcroquetclub.